Camping: One person will need to reserve and pay for all that will be on the campsite.To split payments, will need to sign up as a group. click here for your Quick reservation form! 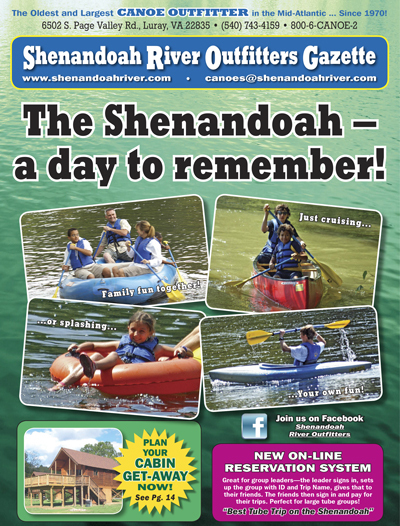 We look forward to having you enjoy the Shenandoah River with us.